In this post, I will list out what I consider are the 10 top Oriflame products. Oriflame is an amazing MLM cosmetic company with a great product line and are fast becoming a household name in Nigeria and globally. My wife and I got some of their products as gifts and really had a great experience. Now in writing this post, I researched with the help of one of my friends who is an Oriflame rep. Note that I am not affiliated with Oriflame, and this post is just for educational purposes only. Oriflame is a Swedish company founded by two brothers and their friend in 1967. Okay, I don’t know about you but those are impressive stats. As you go through this post on the 10 top Oriflame products sign up as a rep or buy their products. If so, you can send me an email and I will put you in touch with some reps I know. 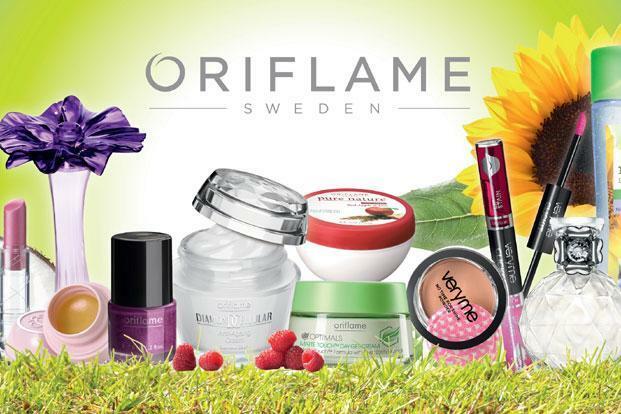 Now here are the top 10 Oriflame products that will make you feel awesome! This is a hydrating cream that reduces the appearance of dark spots and hyperpigmentation. It also guards against sun damage and is an awesome product for keeping your skin healthy. This hand cream is light and fast absorbing and provides intense moisture and nourishment to dry hands. One thing that makes this cream special is that they formulate it with Macadamia oil which helps relieve dryness and toughness. HairX is an entire range of shampoos and conditioners which will take care of your hairs unique needs. Optifresh is Oriflame’s oral care (toothpaste) brand. Optifresh strengthens the teeth and helps prevent cavities. 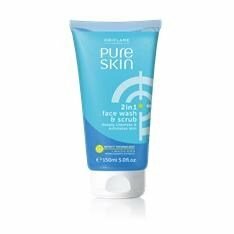 As its name implies, the pure skin set is Oriflame’s solution to keeping your skin fresh and healthy. The set contains Exfoliating face wash and scrub and a Refreshing face toner and Mattifying face lotion. The pure skin set helps with pimples and dark spots. This unique and powerful formula works from within and boosts the production of collagen, which leads to wrinkle reduction. With what this does, it’s no surprise they listed it as “temporarily not for sale” when I looked it up. 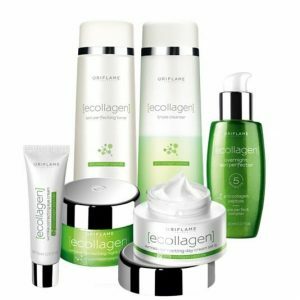 The Ecollagen formula is a revolution in anti-wrinkle technology as listed on the Oriflame website. Milk & Honey Gold smoothing Sugar Scrub is a luxury sugar scrub saturated with organic extracts of milk and honey. The milk and honey scrub removes your dead skin cells to leave your skin soft, supple and wonderfully fragrant. According to their website, Tendercare balm is one of Oriflame’s most famous products with sales of over one million balms every year! 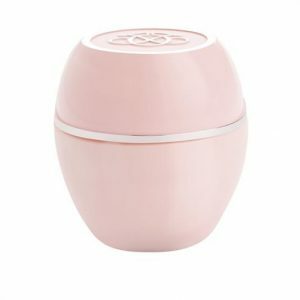 You can apply this balm to the face, the lips and the body, and it protects and improves your skin structure. The Feet up range of products offers you foot care for you and your entire family. It comprises products for you to achieve soft, smooth and supple feet. This range provides a complete foot care routine to pamper, care and invigorate your tired feet. Happy skin is a range of moisturizing body lotions and creams from Oriflame. It helps with extra dry and sensitive skin and also helps your skin stay hydrated 24-7. They formulated happy skin with nourishing oils such as pumpkin seed, linseed, and sesame. Do you agree with my list of top Oriflame products? If you disagree, you can share your favorite Oriflame products in the comments section. Oriflame is an amazing MLM opportunity and many people have used the business opportunity to earn extra income. If you are interested in the Oriflame Business Opportunity, check out my Oriflame Nigeria MLM Review. Drop your comments and opinions below and also share this post on social media if you got value!